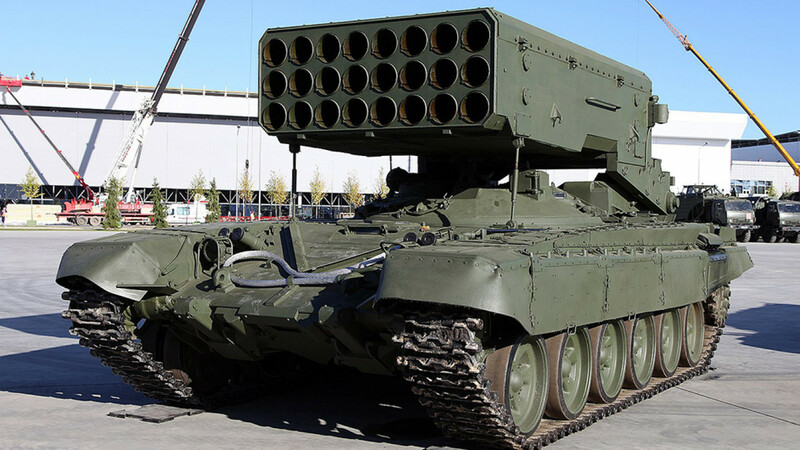 Saudi Arabia has received its first batch of heavy flamethrower systems from Russia, the state-run RIA Novosti news agency reported Wednesday. The flamethrowing systems are intended to bolster motorized rifle and tank military divisions, RIA quoted a military source as saying. Russia’s arms deal with Saudi Arabia includes the supply of S-400 anti-aircraft missile systems, as well as Kornet-EM anti-tank missiles, AGS-30 automatic grenade launchers and Kalashnikov AK-103 assault rifles, Dmitry Shugayev, head of the Federal Service for Military and Technical Cooperation, was quoted as saying.